EXPLORING THE WORLD OF CAMPING SINCE 2006. There’s a small field outside our headquarters in Wayne, New Jersey where we test every prototype of every tent we make. We test for ease of transport and set-up, for interior comfort, and for durability in wind, rain, snow, and heat. We personally pound every stake, bend every pole, stretch every panel and zip every zipper. Then when – and if – we’re satisfied a new tent meets our standards, we put in into production with our name on it. 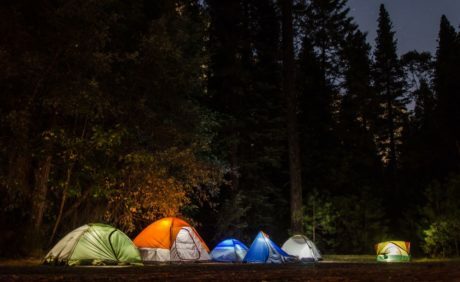 Gigatent was founded in 2006 by a core group of partners who’d worked in the fashion industry, loved camping, and wanted to create innovative and trendy tents and gear for everyone who loved the outdoors. Our goal was to have our own design team and factory, expert customer service, and a distinctive line of products that would build a devoted base of campers, backpackers, and parents just like us. Our entire first year of business was dedicated to research & development. We designed our tents to create the largest interior areas possible. 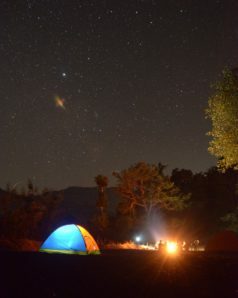 We spent days and nights doing our ‘field tests’, and often took prototypes on our own extended camping trips for better analysis of different weather conditions and terrains. We used 600mm to 1200mm mm waterproof coating, stronger and longer-lasting than most of our competitors. We exclusively used Twin Track zippers and nickel sliders. We used durable 19mm steel poles for our family tents and lightweight, cold-resistant 7000 series aircraft aluminum for our backpacker tents. We trained our Customer Service Team to know everything about not only how our products are made, but also how our customers will use them. And then we opened our doors for business. 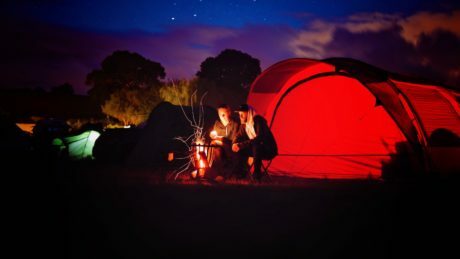 Word soon spread about our huge variety of uniquely designed and resilient singles, doubles, family-sized and backpacker tents. 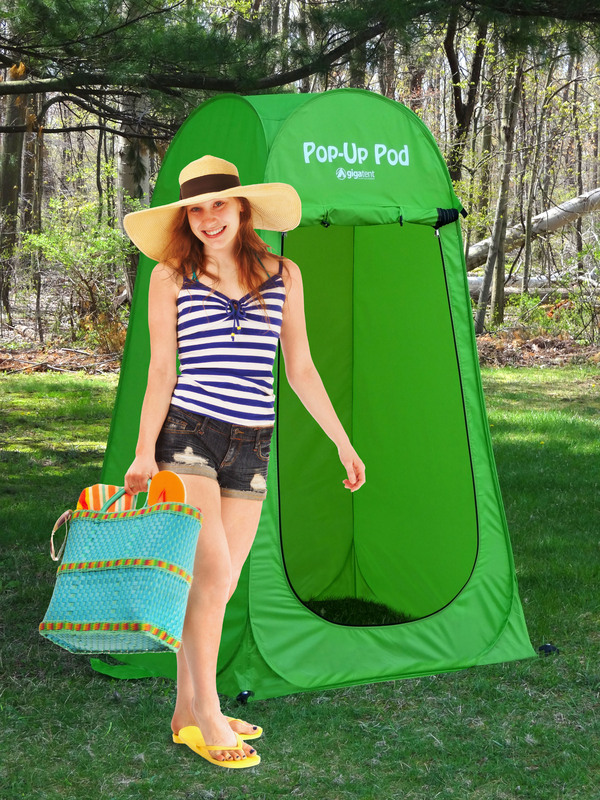 We began to manufacture canopies, party tents, screen houses, sunshades, shower enclosures, and gazebos, too. 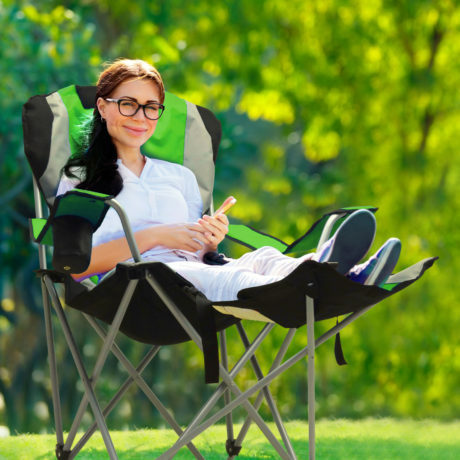 We added accessories like chairs, coolers, grills, sleeping bags, air mattresses and more, all designed and manufactured to our same high standards. In fact, we’re still designing, still testing and still introducing new products every month. 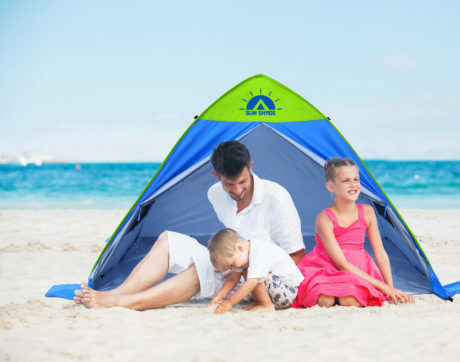 And because family is so important to us, our exclusive line of family products – including 3-12 sleepers, kid’s tents, play tents & sleeping bags, and even pet shelters – has become perhaps the largest in the industry. It’s definitely the most fun. 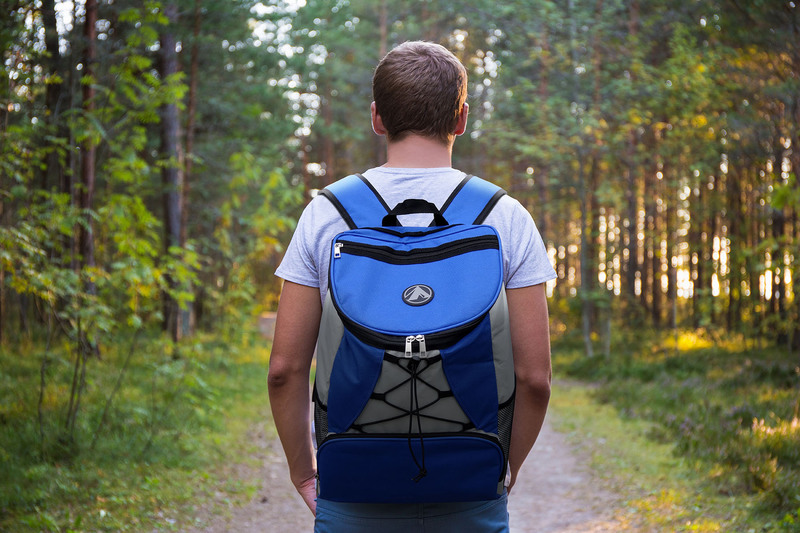 Today, we’re proud that Gigatent is one of the most popular and trusted online names in outdoor products. And we’re even more proud that it all still begins in that small field. THE NEXT LEVEL OF CAMPING BEGINS HERE!